SWE-0216G3 provides a reliable, scalable, and modular interconnection between core switches and edge switches with rich capabilities and simplified flexibility. 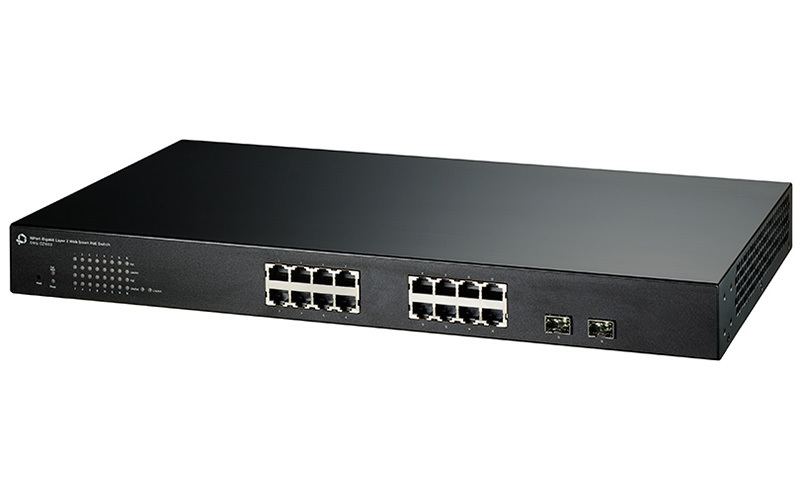 The SWE-0216G3 supports 16 10/100/1000 ports, plus 2 Combo miniGBIC ports. Throughtput(64Bytes) 10BASE-T : per port 14,880 Packet/Sec. 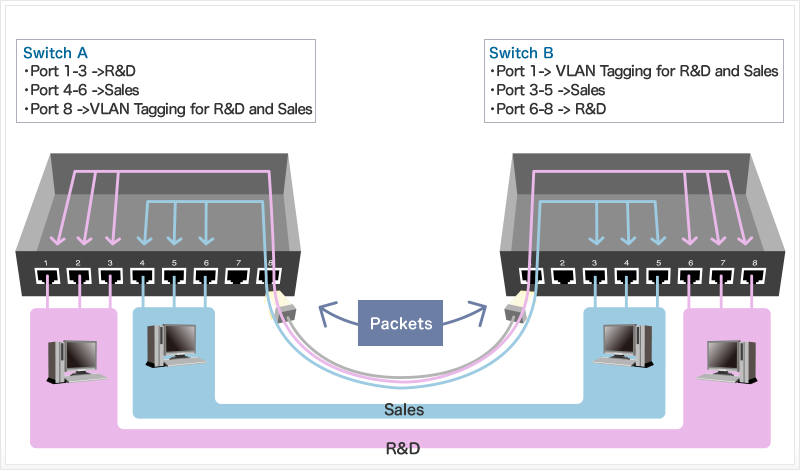 100BASE-TX : per port 148,800 Packet/Sec. 1000BASE-X : per port 1,488,000 Packet/Sec.